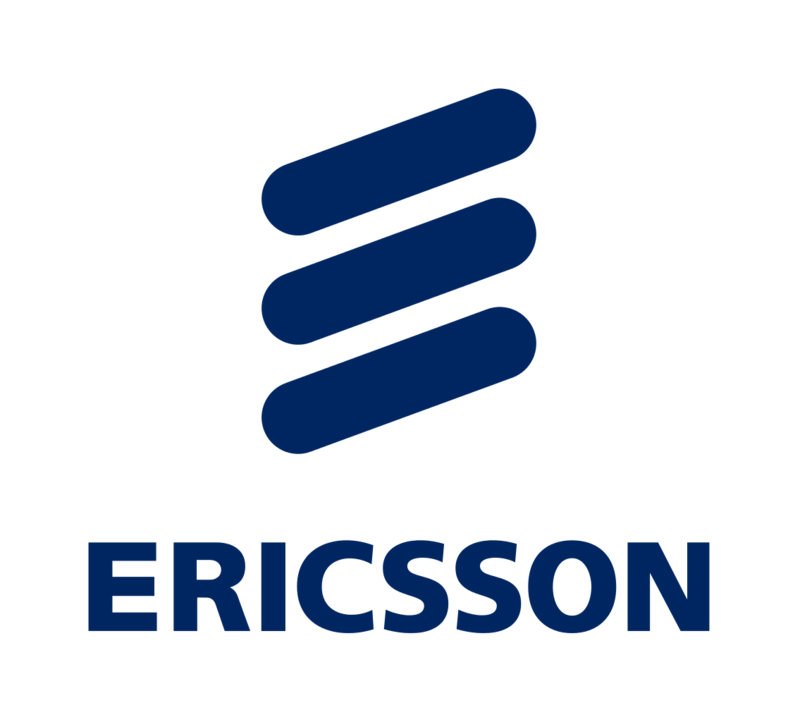 Ericsson (NASDAQ: ERIC) announced that Helena Norrman has decided to leave Ericsson to pursue opportunities outside the company. Helena Norrman, who has been with the company since 1998, will leave her position as Senior Vice President, Chief Marketing and Communications Officer and Head of Marketing and Corporate Relations, effective no later than June 30, 2019. Helena has served on Ericsson’s Executive Team since 2010.